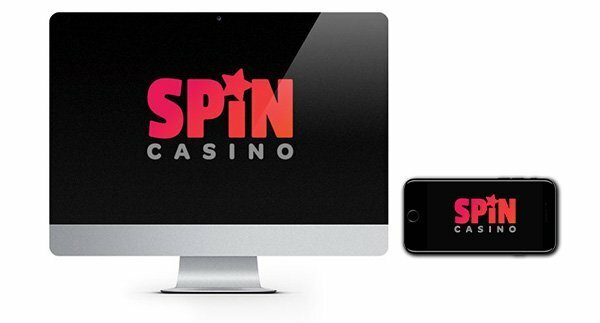 Spin Casino is the new name for Spin Palace, and the new name and rebrand have brought them bang up to date. The clean lines, fresh colour scheme and engaging graphics really look the business! Casino fans might want to take a good look around Spin Casino as this is one name to put on your casino watch list! The quality hits you right from the home page which features a fantastic, responsive graphic that brings to life the bright lights of Sin City right in front of your eyes. The clever old folks have kept it super simple but thanks to big, bold titles and tabs, it’s really powerful and pops right out at you! 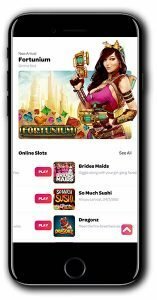 You’ll notice there are a bunch of different tabs across the top of your screen, from here you can explore the various games, live casino, latest promotions and you can even hop on over to their newly launched ‘Spin Sports’ where you’ll have access to live betting on the latest sports matches and tournaments. Whether you are enjoying a game on your desktop, laptop, smartphone or tablet, they are well geared up to serve you up some outstanding gaming! You will also spot their ‘Contact Us’ link which will take you to their support page. They offer 24/7 live chat and email support. You will just need to provide your email address and username (if you have one) to begin your live chat message. Their helpful and cheerful staff are waiting to hear from you! 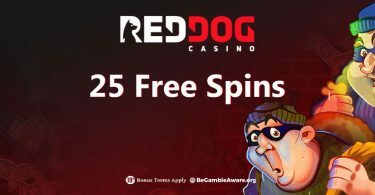 Spin Casino has a real love affair with slots (don’t we all), they have certainly placed a heavy emphasis on this in their casino and have crafted a varied collection of games for your enjoyment. The games are presented well with plenty of ways to seek out a little inspiration if you are not sure what to play first. How about their ‘Voted Best Games’ which currently include Tarzan, Avalon II, Lost Vegas and 108 Heroes? You’ll find the very best titles Microgaming, has to offer, so the quality is second to none! 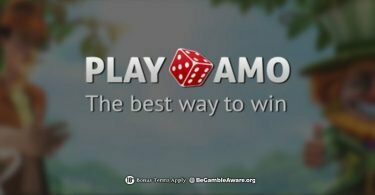 Classic games are also on the agenda with a good mix of table games including Atlantic Blackjack, Multihand Blackjack, Online Roulette, Multi Wheel Roulette, Baccarat, Craps and more. There are also HD live casino games which will get you one step closer to that real-life casino experience without ever having to leave home! If you are looking for their sportsbook, just click the ‘Sports’ link which you’ll find at the top of your screen on both desktop and mobile. IMPORTANT NOTICE – Make sure you are aware of gambling regulations in your country of residence before you register at Spin Casino. 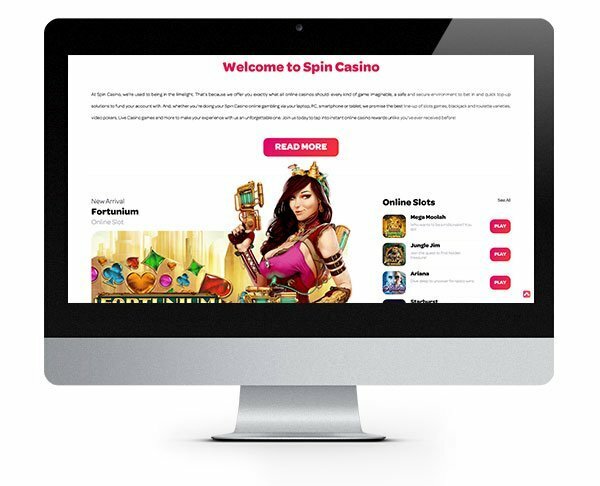 Spin Casino, what better place to enjoy world-class slots and huge progressive jackpots. Check out their latest new player bonus too!